We offer property for sale in mountainous area. 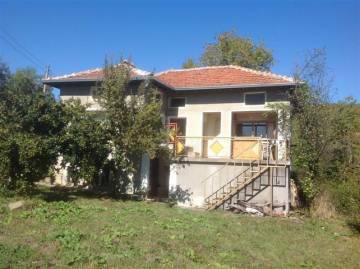 Buy two-storey house with big garden in the town of Apriltsi. Very good condition - ready to move in. Perfect location with splendid views towards the mountain. Suitable for permanent living as well as for holiday home.